Simple Salon’s Online Booking is the best and simplest platform to use for you and your clients. Take appointments in real time. With its mobile friendly design we have built it with your existing and new clients in mind. Your Online Booking mini site can easily be found on Google with your very own location based URL. Incorporate the mini site into your existing website in just a few clicks and while you’re at it take bookings directly from your Facebook page. So free up your phone lines, get bookings for your salon 24/7 and focus on growing your salon business.There hasn’t been a better way to start taking bookings online for your salon. No more double entry required. 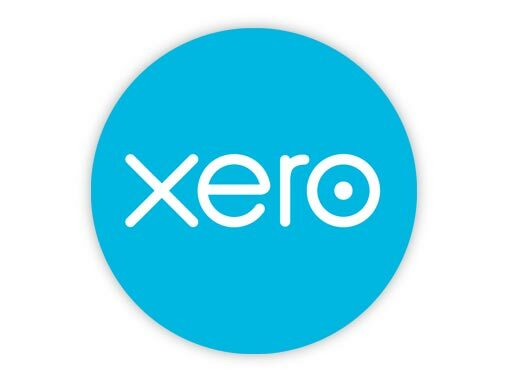 Now that Simple Salon integrates with Xero Online Accounting, your accounting processes have been truly simplified. Just go about your daily activities in Simple Salon and when it’s time to close for the day, simply process your end of day in Simple Salon as you would normally and all your figures are automatically transferred to your Xero accounting software. My fear of changing software programs was put to rest when your team arranged for all my clients, products and services to be input into Simple Salon for me! 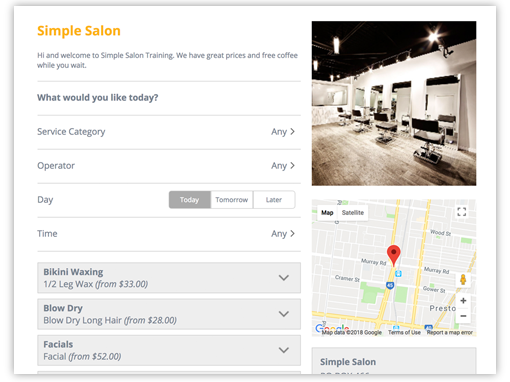 Simple Salon includes simple to use reports covering everything from who are your best customers, to which operator is performing the best, or which of your customers are having a birthday this month, and the list goes on and on. It’s easy to see how Simple Salon can give you an instant overview of where your business is booming and where you can make improvements. Tired of no shows? Tired of calling each client to confirm? Well, enable the automatic SMS & Email Reminders Feature and you can sit back and relax. Our 2-Way SMS Reminders will automatically flag appointments as confirmed when clients reply. Imagine running your salon while you’re out and about running around town. 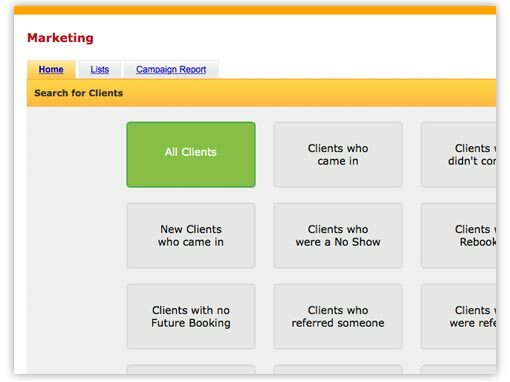 Check your appointments, look up client details, and get an instant snapshot of your salon’s performance. Now you can also access it on your Apple Watch! Send SMS & Email Marketing Promotions at the click of a button. Send all of your clients a special discount offer… send all the clients you haven’t seen for the past 3 months an offer to entice them back into the salon… or upsell to customers who have enjoyed a particular service… the opportunities are endless. Thank you to the team at Simple Salon for making this transition almost completely painless. 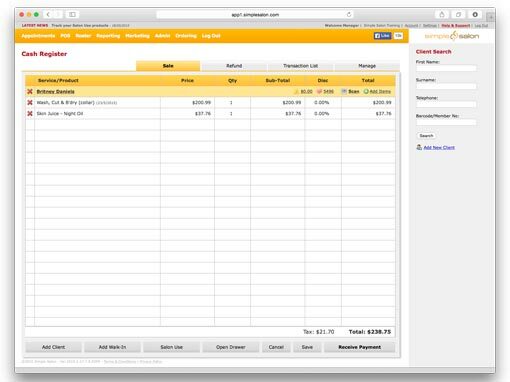 You can quickly enter a Walk In sale directly from the Point-Of-Sale page at the click of a button. 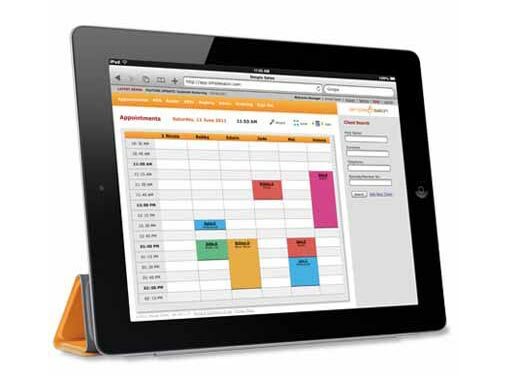 Simple Salon allows you to easily keep track of how many Walk In clients you are processing. Ideal for Barber Shops and other retail heavy businesses. Throw away your appointment book! 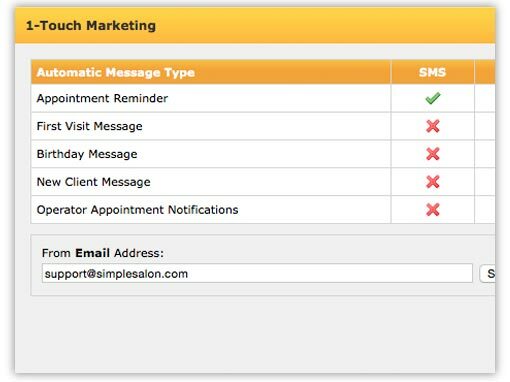 Simple Salon allows you to easily make and track all customer appointments. By making appointments with Simple Salon you’ll have access to each customer’s visit history, you can track each operator’s performance, see at a glance how your Salon is performing, and much more. Try doing all that with your current appointment book. 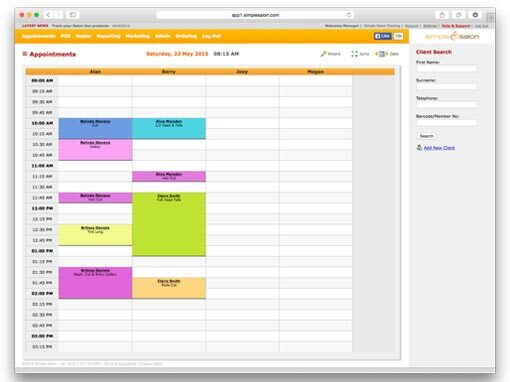 Plus, with our Clipboard feature, moving, copying and rebooking appointments is a dream. Simple Salon definitely rivals any other software in the market for the beauty industry. I have used software for many years as both an employee and employer. Build a detailed history for each client. Ensure all of their styling and beauty preferences are at your finger tips. Include personal details like birthday, upcoming events and other insights to take the pressure off your memory, and to keep your staff’s knowledge of your clients in your salon. 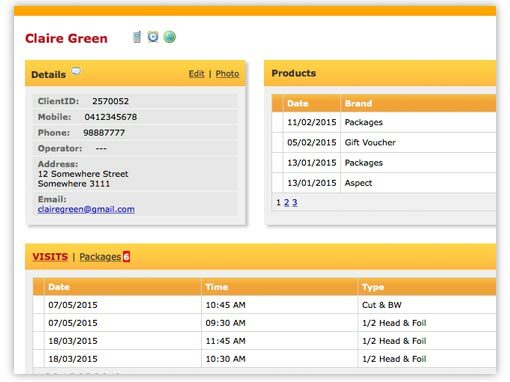 Quickly complete your customers’ sales with our Point-Of-Sale functionality. 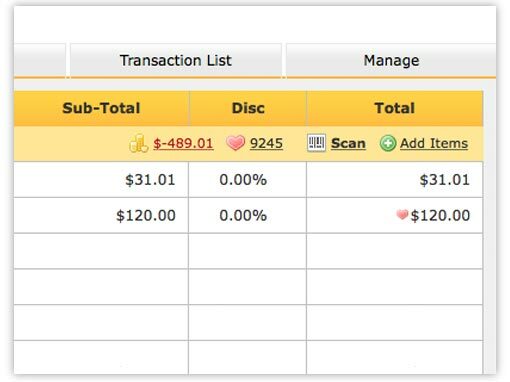 All transactions are linked to your customers’ file allowing you to easily keep a detailed record off all customer transactions. Balance your cash drawer with our unique End-Of-Day and Cash Movement features. 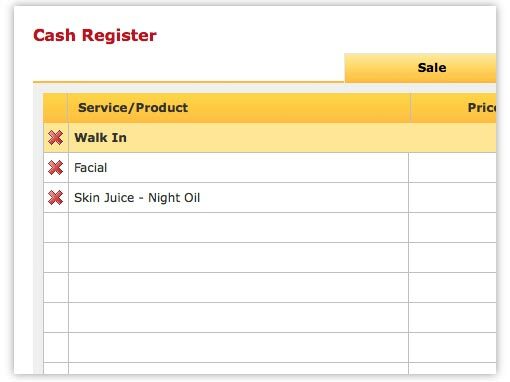 You can even set Simple Salon to open on the Point-Of-Sale page when logging in. With Simple Salon I find the potential is exciting and the limits are endless, the backup service has also been prompt and it is completely user friendly. While the company also listen to any suggestions. Manage your staffs’ rosters and wages with our easy-to-use rostering feature. 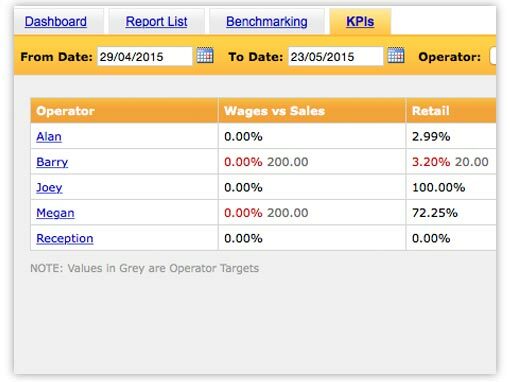 Keep track of multiple rates for each Operator and produce a Wages Report. 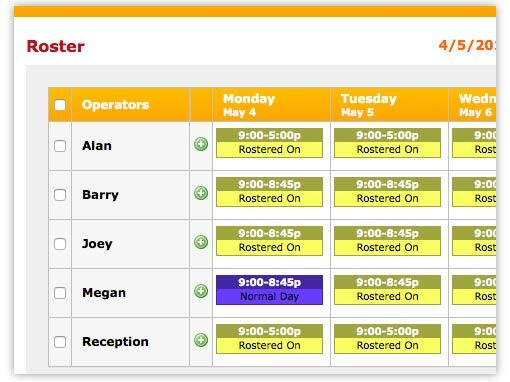 Email your staff their individual roster each week at the press of a button. 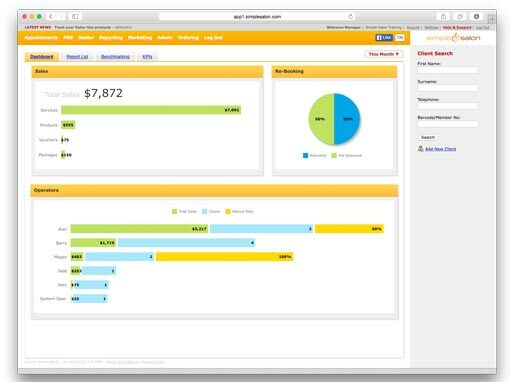 Set Operator targets for key performance indicators such as Re-Book Rate, Retails Sales, and Average Client Spend. Monitor how Operators are performing at any time. I also love the fact that I can be away from the salon and still have the control wherever I am without the extra financial commitment. So I do not feel chained to the salon. Encourage your clients to re-book by introducing a Loyalty Program. Clients earn points by purchasing products and services, and can then redeem them on their next visit! 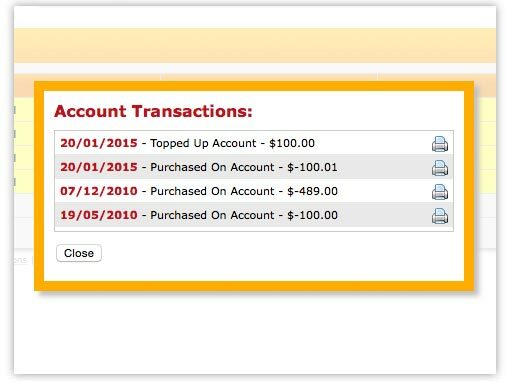 Keep track of your client account balances. Clients can pay for services and products on account. And add credit to their accounts! Perfect for Hair & Beauty Salons and our new Personal Training clients!